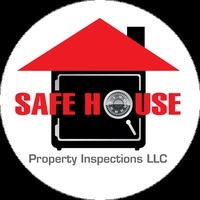 At Safe House Property Inspections, we provide our clients with the information they need to make an informed home buying decision. We utilize the team approach on every inspection, so you have more eyes working for you. We have more inspection hours onsite, but do it in less time. 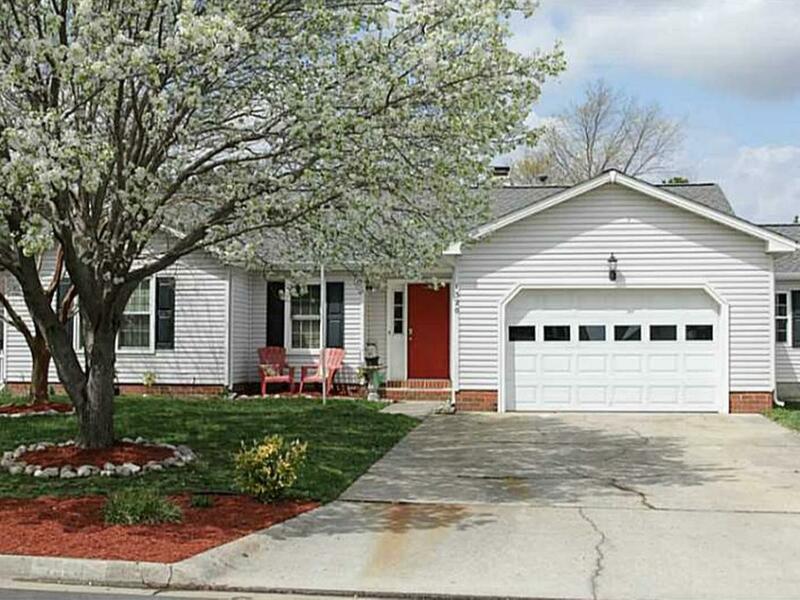 You will receive a detailed summary explained at the end of the inspection and the report delivered via email 20-30 minutes after the inspection. With every home inspection, Safe House protects our clients with 25K in FREE warranty protection, including a Five Year Roof Leak Warranty.